Coco's Blues Warren’s Bombay Mayall Mania Blues Moon Opportunity! 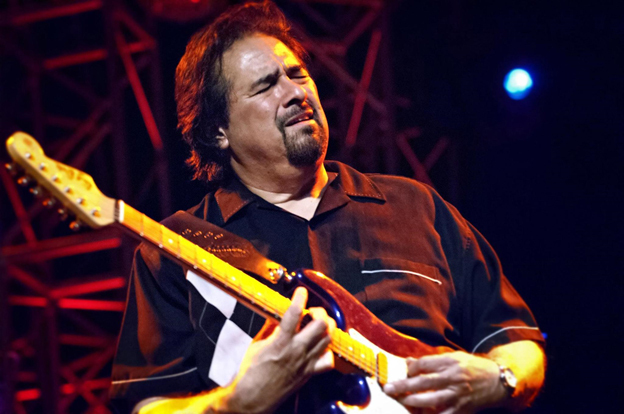 From his early days as a drummer, Coco Montoya has mesmerized the Blues scene with his charming genius. A protégé of the legendary Albert Collins (Master of the Telecaster), he was later spotted by John Mayall which resulted in him touring with the ‘Bluesbreakers’ for the next ten years. What followed was, akin to Chemistry, a compound so powerful that it could create a sub-genre of music all by itself. One just needs to listen to 'Love Jail' (The version from his album ‘Songs from the road’) to understand the absolute power that music can have over one’s mood. With bandmate Brand Leeper’s haunting keys and his thick, stinging solos, Coco Montoya guides us into a helical maze of his own making that feels so comfortable that one would willingly renounce anything else at that point just to prolong that feeling. One aspect that we discovered much later was the powerful impact of his soulful vocals. Each piece of work sounds absolutely honest and heartfelt, to the extent of sinking us further down the chair, till the solos come out blazing and awaken us straight. "I want to shout about it" is a piece of work which can give one a better understanding of this feeling. But once again we return to his guitar - Because throughout his works, one somehow cannot ignore how it captivates so easily. On digging deeper, we find influences that aren’t surprising. Starting with Clapton before moving on to Albert King and Albert Collins, it has been a long journey. But also one that has resulted in a fabulous artist taking shape. 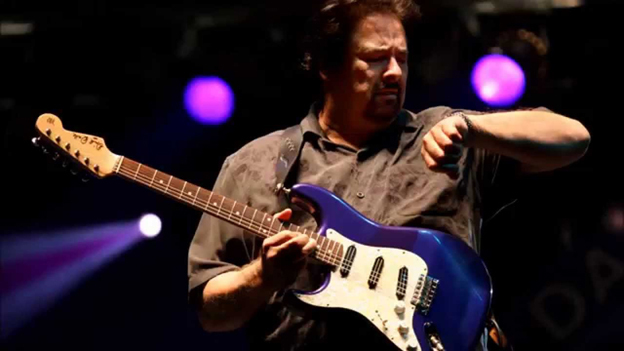 We also managed to find some of his older guitar videos that show us why he is so good technically (Especially for every guitar nerd out there) (https://www.youtube.com/watch?v=e6KC9THtkGk). 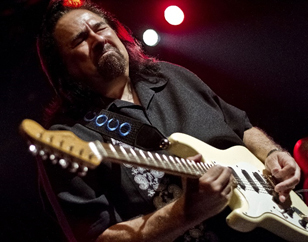 In one article (https://www.guitarplayer.com/miscellaneous/coco-montoya) for the GuitarPlayer, he talks in much detail about his influences and his past. Anyone interested in the Blues and the guitar would definitely find much to learn here. We end our session with his latest release ‘The Hard Truth’. The beginning is just perfect - "Before the Bullets Fly" combines Mr. Montoya’s passionate vocals and clean guitar with absolute ease and sets us up to enjoy the rest of the album at ease. As we then move towards the optimistic cover of "I want to shout about it", we hit the massive roadblock that is Mike Finnigan. His Hammond solo prohibits us from going ahead and we are stuck in repeat listening sessions of the same song at least thrice. But we eventually sidestep the genius and complete going through the entire album. What we want you to feel now is the sensation we felt after listening to over 3 hours of Mr. Montoya’s works. The feeling of lying on a hammock under the burning sun, with a drink that renders you tipsy enough to secretly revel in the blazing heat. A cold wind which then blows right onto your face and that’s when you realize how you’re burning and freezing at the same time - And the smug realization that you’re enjoying it. 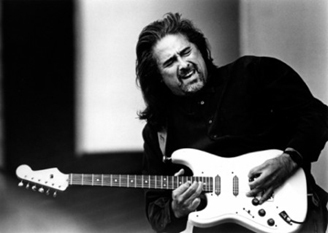 At the Mahindra Blues Festival this February, we want you to feel exactly this when Coco Montoya graces our stage for the very first time.